This past weekend, my wonderful wife decided to make brownies using a recipe she found on CraftBeer.com. The result was absolutely delicious, and I thought I’d share the results for you here. She did deviate a little bit from that original recipe. We did not have any bourbon on hand to mix in, nor did we put any sort of nuts in the brownies. 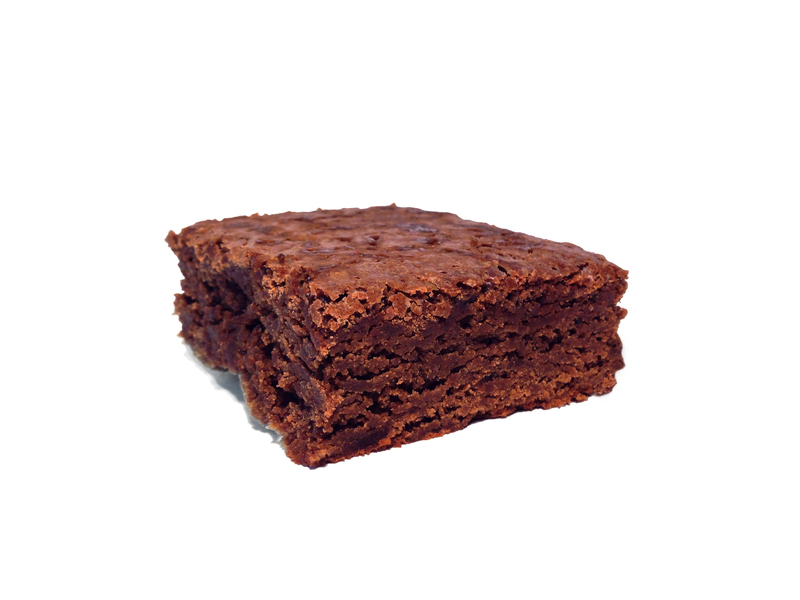 If nutty brownies are your thing, then have at it. Secondly, we decided to use a french press to essentially make stout coffee. North Coast’s Old Rasputin was the beer used, as opposed to using a sweet stout mentioned in the recipe. Old Rasputin, to me, is the perfect blend of dark roasted flavors, but balanced with an adequate amount of residual sweetness from the unfermented sugars in the beer. The recipe requires 1/3 of a cup of beer, but I recommend just pouring half the bottle over about 2 tablespoons of ground coffee beans. After a few minutes you can measure out the amount needed for the recipe, and then drink the rest. The coffee and stout mixture is incredible decadent and rich. Almost makes the beer taste like it is a higher alcohol percentage than it actually is. These don’t taste like any brownies I had ever eaten. I should clarify that it doesn’t really taste like Old Rasputin, or beer for that matter. As for the coffee, it imparts more so a coffee aroma, or flavor, as opposed to any coffee bitterness. These have the perfect balance of dark chocolate and sweetness. The coffee balances out the dark chocolate flavors, creating a smoothed out bitter, chocolate taste. The beer, along with both the white and brown sugar, create a very flavorful sweetness, without just tasting sugary. This recipe is super easy to make, and definitely worth a try!